On September 11, 2017 we lost our home due to flooding from Hurricane Irma. On that same day I also lost my herbal teaching facility and apothecary from where I run the Black Creek Center for Herbal Studies. Because of the kindness and support of friends and family we have been able to build a small home and resume our lives, finding our new normal. However, a year and four months later my teaching facility still sits as a gutted relic of my past endeavors. This facility is where I did conduct all of my business, give classes and consultations and housed all of my herbs and apothecary supplies. The loss was immense and it has now left me without a viable source of income. With a new year upon us I have decided its time to breath new life into my teaching facility but I need your help. As an herbalist and educator I have spent countless hours compiling information and teaching others about the benefits of medicinal plants. In order to raise money to rebuild the center I would like to offer you some of my E books that I have created over the years. 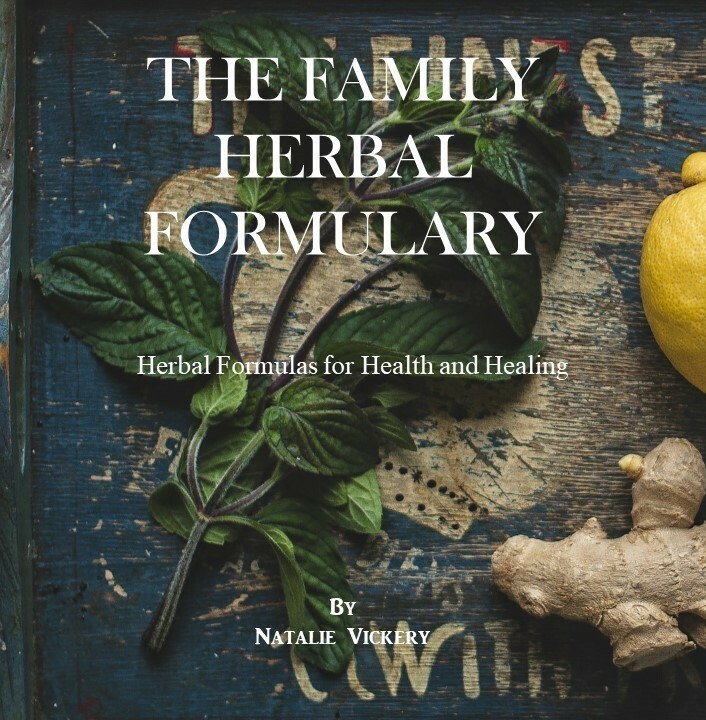 Within this bundle I am including information that will not only help you gain a better understanding of medicinal plants but also tend to acute conditions that might arise and improve your overall health. 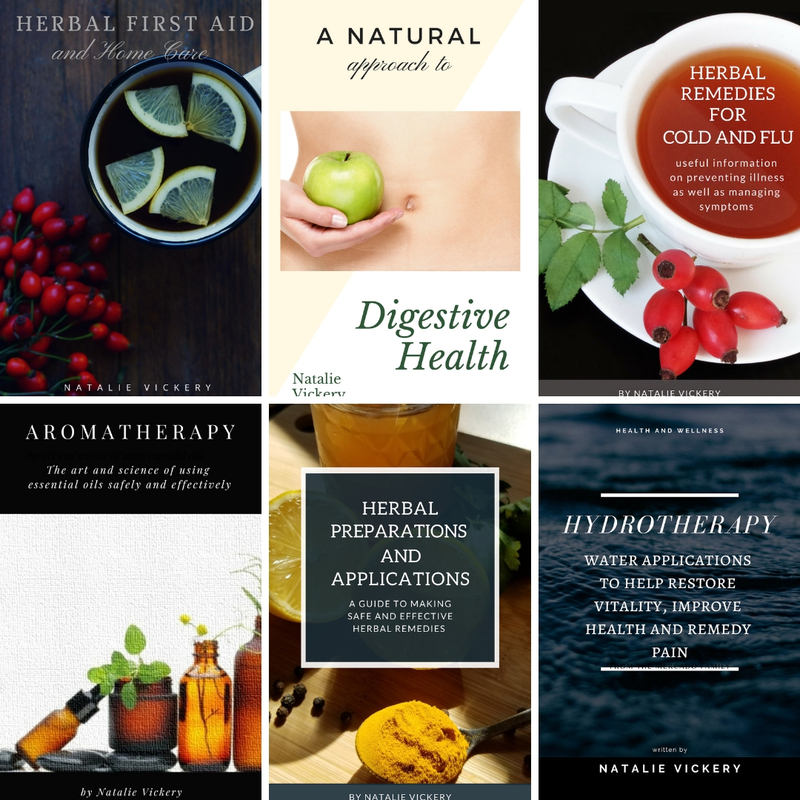 This bundle contains 6 Ebooks with over 300 pages of insightful information and a wonderful Bonus gift just for you. If you have been looking for a way to help those who have been severely impacted by recent natural disasters please know that all of the proceeds received from this sale will go towards rebuilding The Black Creek Center for Herbal Studies. Your support is greatly appreciated.